Location and coordinates are for the approximate centre of East Ogwell within this administrative area. Geographic features and populated places may cross administrative borders. Ogwell, East, par. 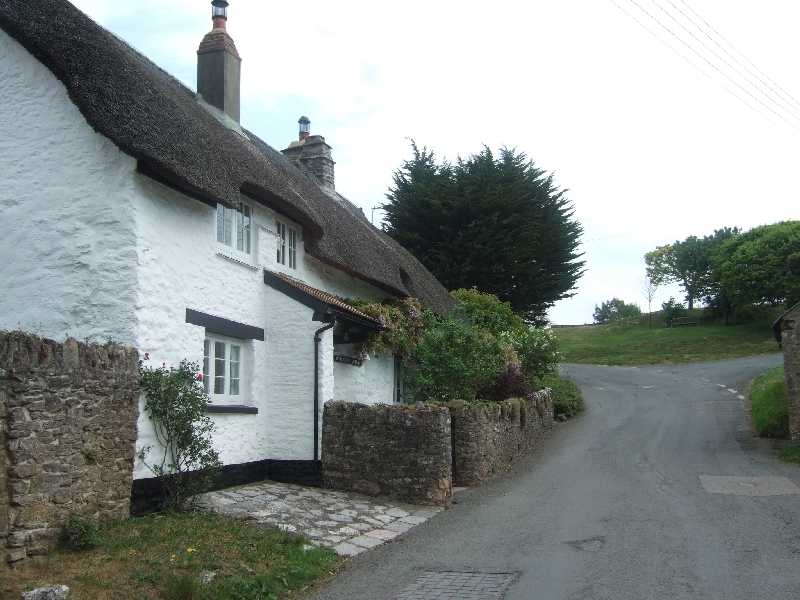 and vil., Devon - par., 1249 ac., pop. 267; vil., 1½ mile SW. of Newton Abbot; P.O. ; in vicinity is Ogwell House, seat.